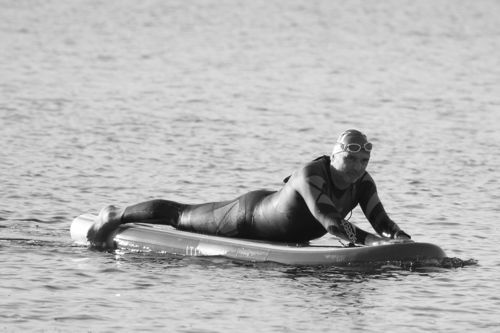 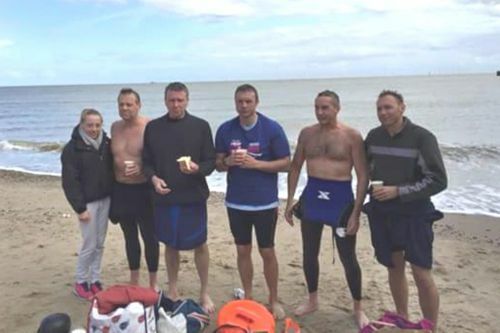 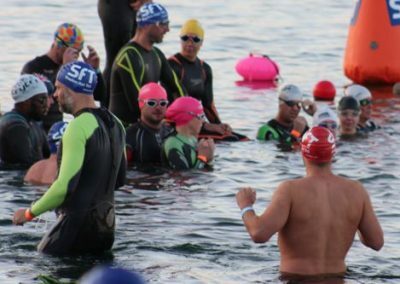 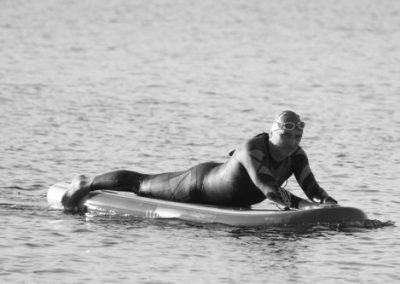 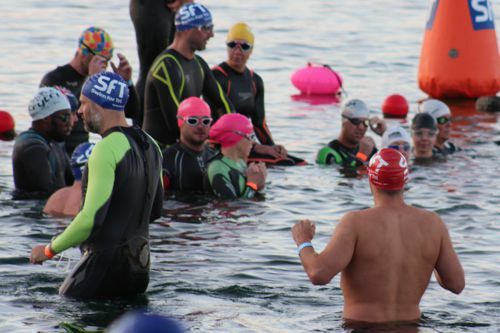 HSC train for Open Water events throughout the summer season. 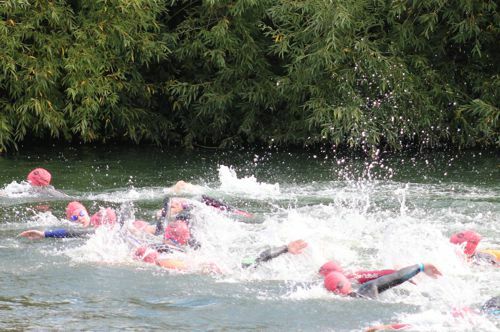 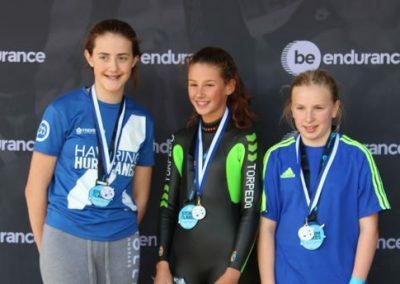 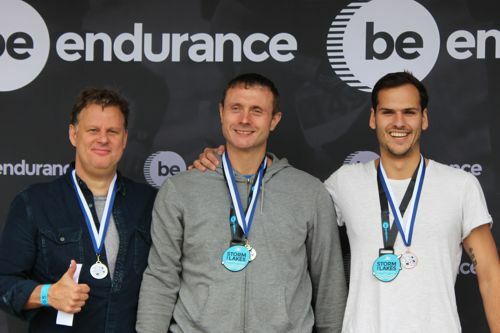 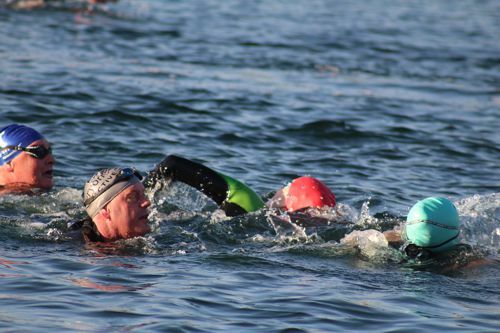 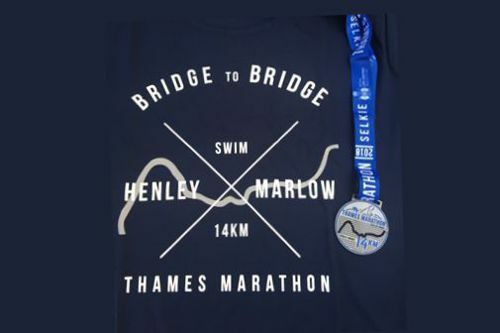 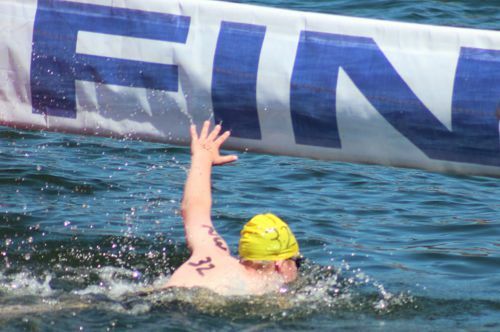 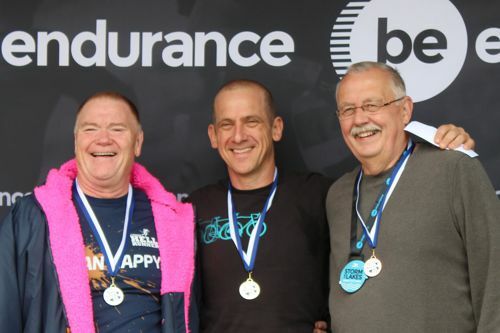 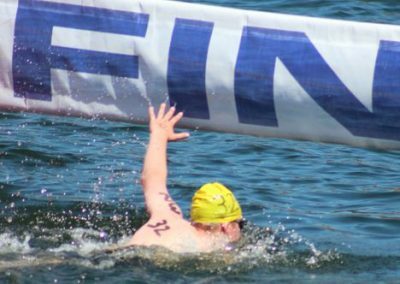 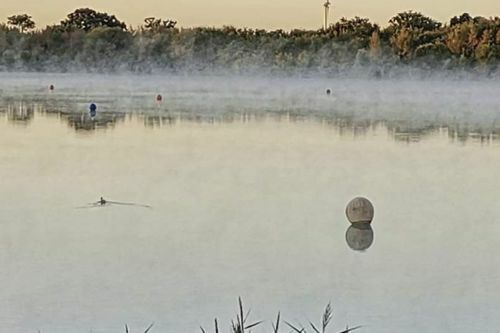 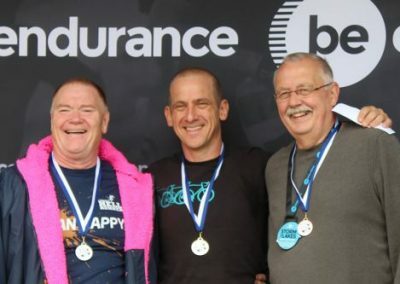 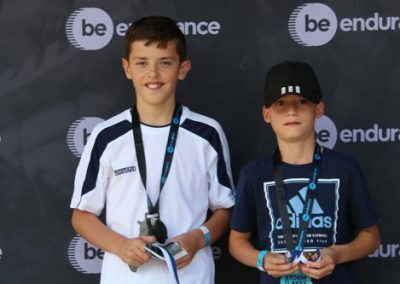 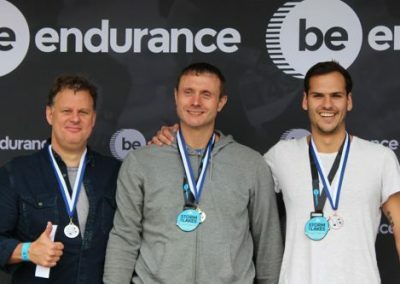 Danny Bunn, our club chairman, is the 2019 London Region Open Water Head Coach so he encourages our Junior, Senior and Masters swimmers to get out of the pool and into the open air. 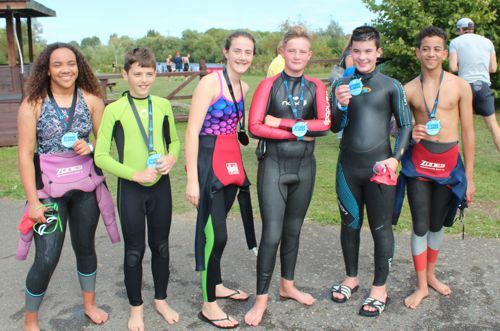 The team trains at Stubbers Activity Centre on Saturday mornings from May to September. 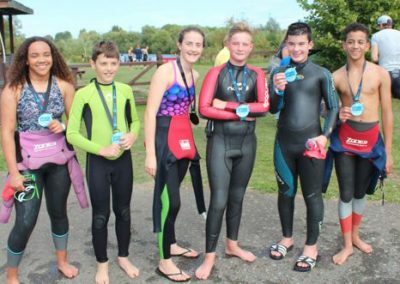 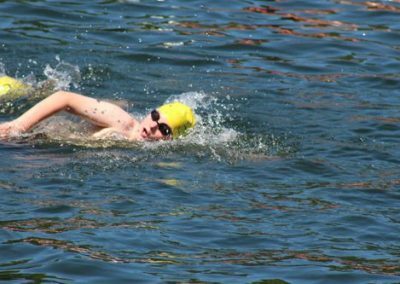 We also try to run Open Water specific pool sessions during the summer to give our younger swimmers a taster without them getting too cold. 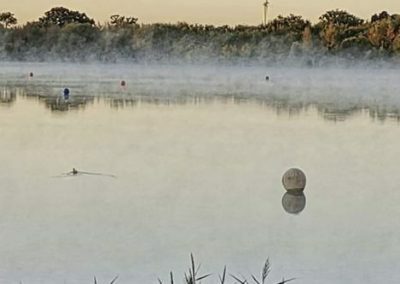 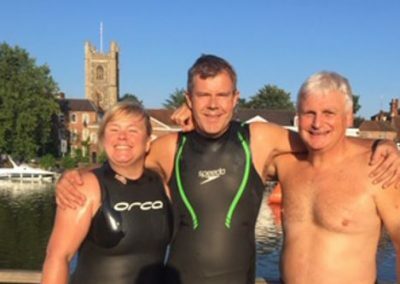 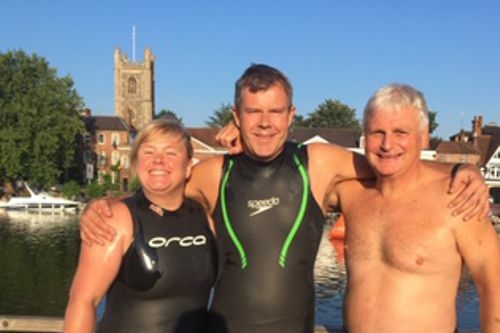 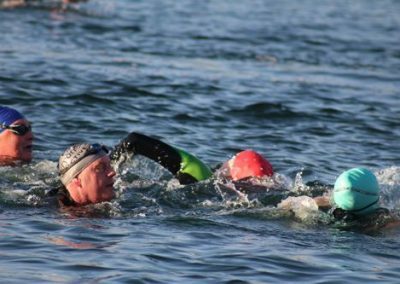 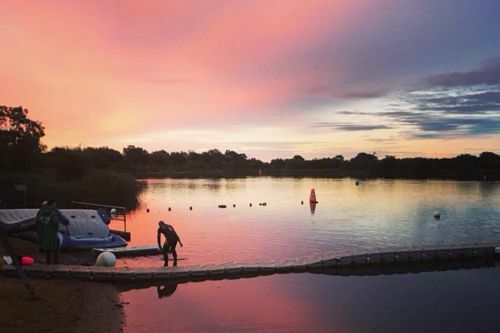 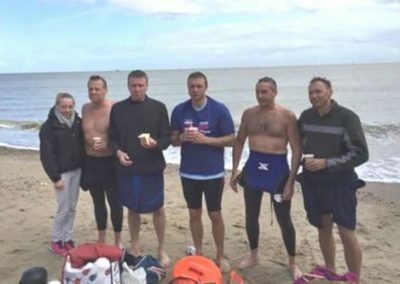 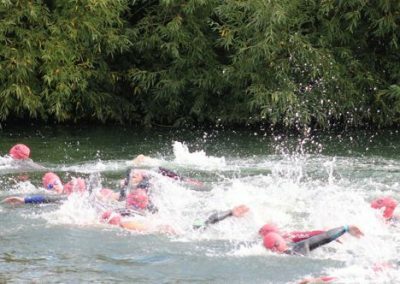 We love it when our club swimmers start swimming in the lake and arrange ‘escorted’ swims with them the first time they come. 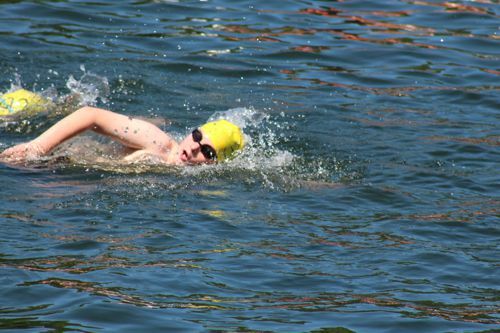 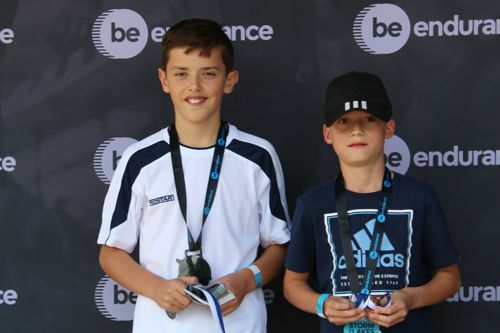 We compete in both short course and long distance events, and frequently have swimmers on the podium. 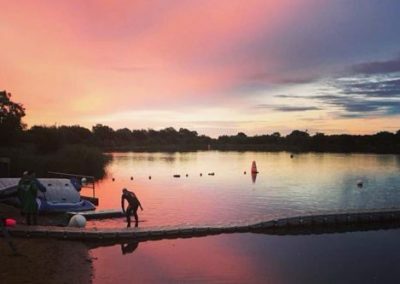 Sunset at Subbers – better than a swimming pool!